Now is the best time to select and install an efficient hearth solution like a pellet stove to escape next season’s high heating bills. Unwinding in front of a warm fire may be the last thing homeowners are thinking about thanks to the recent heat wave that’s gripping most of the nation. However, the hearth experts at Fireside Hearth & Home suggest that now is actually the best time to select and install an efficient hearth solution like a pellet stove to escape next season’s high heating bills. Pellet-burning appliances are easy to operate. Homeowners simply load the fuel into the hopper and start the unit. An automatic feed system delivers the pellets into the burn chamber. Some units can even automatically track and adjust heat output. Homeowners interested in burning pellet fuel can find quality pellet appliances between $1,800 - $3,400, depending on size, style and options. For those with an older, traditional wood-burning stove, pellet stoves exist that install easily using the same vent system to convert it into a highly- efficient heating system. For example, Quadra-Fire offers the Mt. Vernon Freestanding Stove, which generates up to 60,000 BTUs. It delivers the ultimate in convenience by operating on multiple fuels including pellets and corn, and has an aluminum tube heat exchanger for high efficiency and quick heat transfer. In addition, the unit automatically lights, heats your home and shuts down for unattended operation. 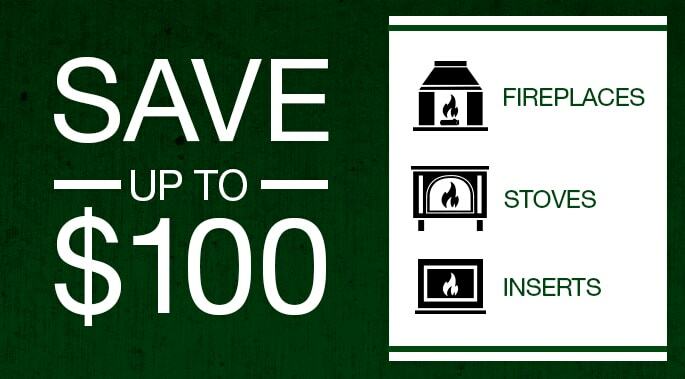 For more information on how to use efficient hearth products such as pellet-burning appliances to reduce heating bills, visit www.fireplaces.com. Fireside Hearth & Home is the retail and distribution division of Hearth & Home Technologies, the world’s largest fireplace manufacturer. 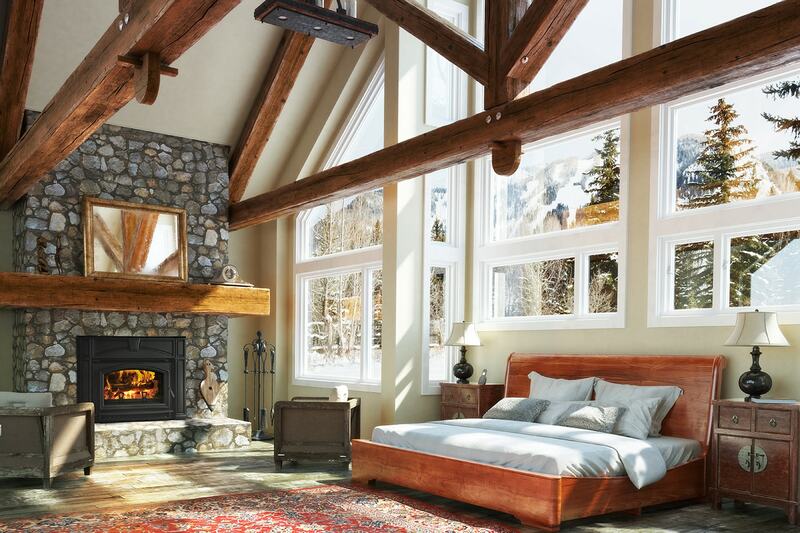 Fireside Hearth & Home offers more than 50 years of hearth experience, as well as the strongest brands in the industry with Heat & Glo™, Heatilator® and Quadra-Fire®. 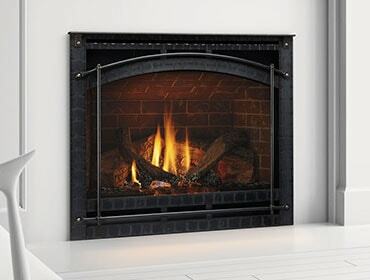 It is America’s #1 destination for fireplaces, stoves, fireplace inserts and hearth accessories. For more information on Fireside Hearth & Home and retail locations, visit www.fireside.com.